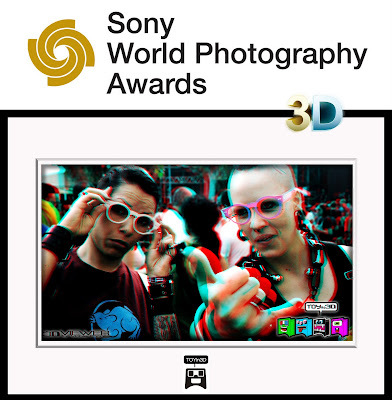 WPO has launched its first global 3D competition and awards for video and photography as part of the Sony World Photography Awards programme. 3D video and photography is experiencing exponential growth. Practitioners in the spheres of film, art and photography are embracing new, dynamic 3D technology to push their art-forms further than ever before. These new competitions offer both professional and amateur photographers and videographers the opportunity to become part of this exciting 3D revolution. 3D video and photography can give a whole new look to video and photographic compositions, adding astonishing levels of depth, clarity and realism. The 3D photography competition has three categories: ‘Panoramic’, ‘Nature & Wildlife’ and ‘People’. The 3D video competition is open to 3D videos of all genres. Entries will be sought from cameras and video cameras that use true 3D technology. The Sony World Photography Awards are free to enter. Photographers and videographers have until 4 January 2012 to submit their entry. The winner will be announced at a prestigious ceremony in London in April 2012 and will receive prizes including Sony products with 3D technology. 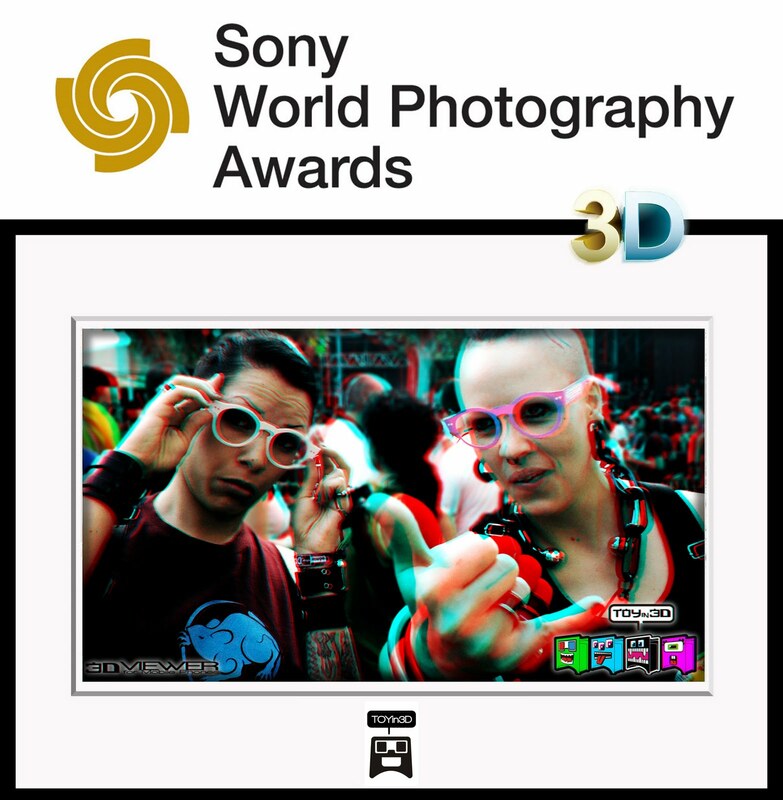 Enter the Sony World Photography Awards 3D competition today!